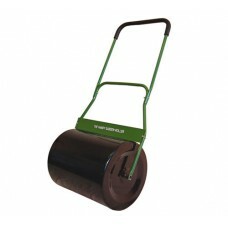 We sell a large range of garden rollers for garden and lawn care including tow behind & walk behind lawn rollers. 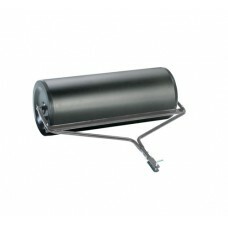 Our range includes garden rollers from the leading manufacturers Cobra, Handy, SCH, Agri-Fab and many more. Whether your needs are for home or commercial use you’re sure to find the right garden or lawn roller for you here. All of the garden rollers we stock have undergone our rigorous selection process, in which we utilise our knowledge and experience to determine the perfect products that we are willing to put our name to and sell on. Simply click on a category to search for the perfect garden roller.